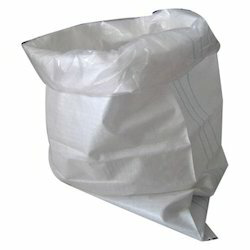 We are involved in manufacturing and supplying a vast variety of Fertilizer Packing Bags. 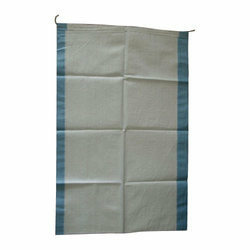 These are manufactured from premium quality PP/HDPE fabrics. We are manufacturing PP / BOPP and Kraft Paper Laminated woven bags for packing of Poulty / Animal / Fish /Dog feeds with State of Art Technology. We also make Multicolour printed Back Seam bags from PP, BOPP and Kraft Paper Laminated fabric. Our bags are strong, good looking and durable. It protects products very well. We have Good Capacity to meet the requirements of our customers.